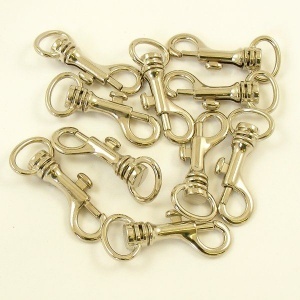 These little clips are great for use on lightweight bags and wrist purses. 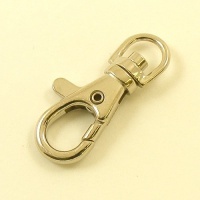 The loop that you thread your strap through is 17mm (5/8") across. They are 56mm long which is just over 2 inches. 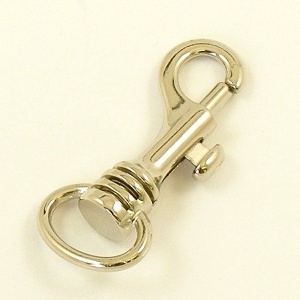 We sell these clips seprately, so you can choose any quantity. We offer a discount when you buy 10 or more at once.